Happy Thanksgiving everyone! I hope you are having a lovely holiday with family and friends! I am having a sale in my Etsy shop - 30% off all patterns through Sunday November 30th! It is still time to make a gift for that special someone! How about a hot pad for the cook in your family? 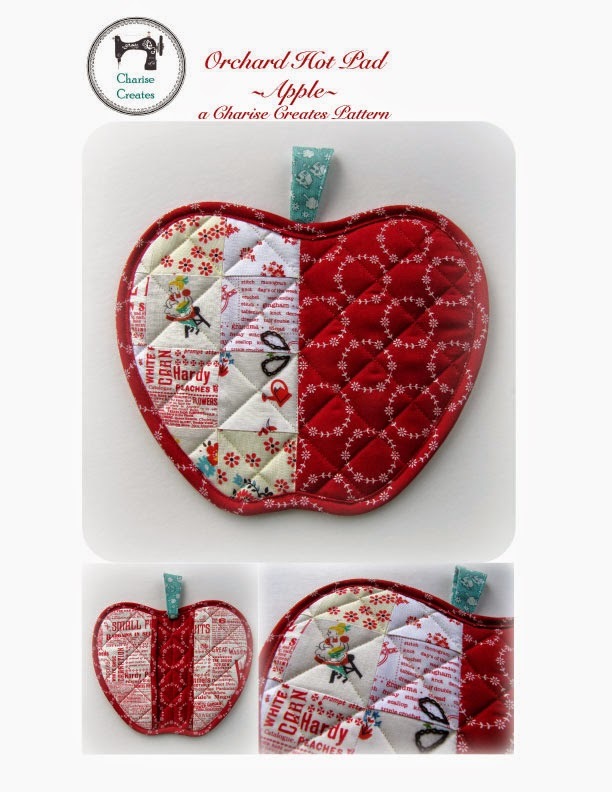 Or this charming Apple Potholder! 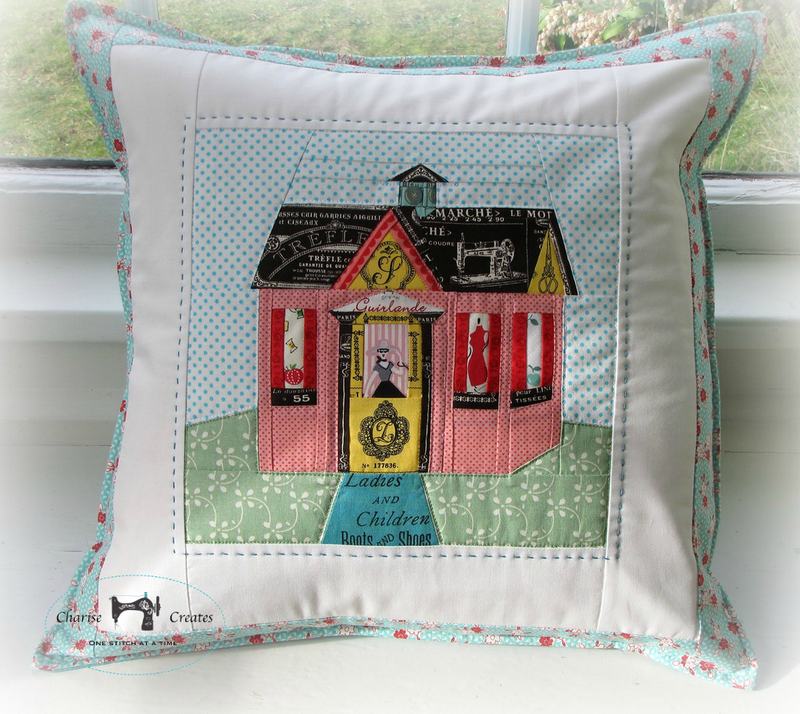 Any of my Paper Piecing Patterns make an adorable pillow! Sachets are always a welcome gift. I can't seem to have enough of them! They make your clothes smell diving and keep your fabric stash smelling lovely! 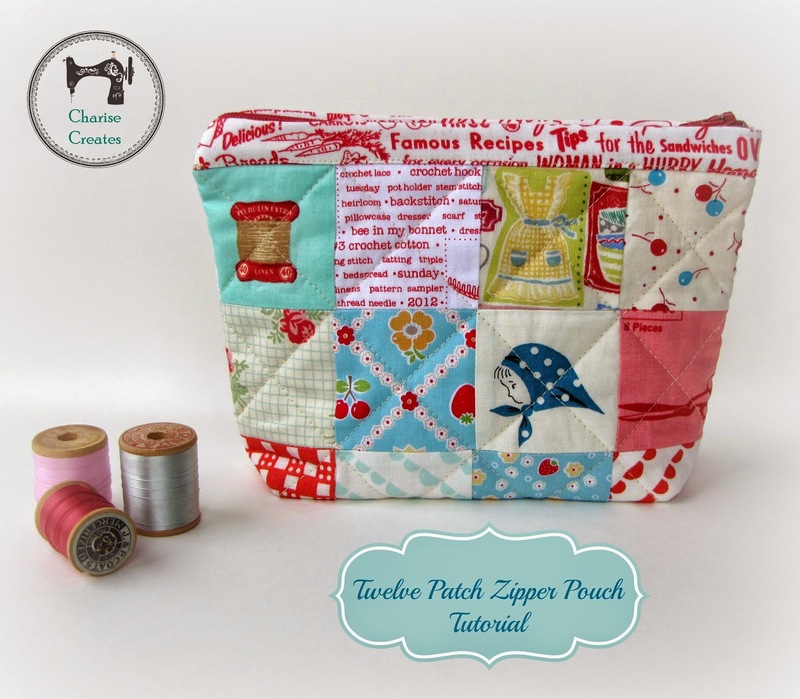 If you are looking for some Free patterns and Tutorials - I have lots of those too! 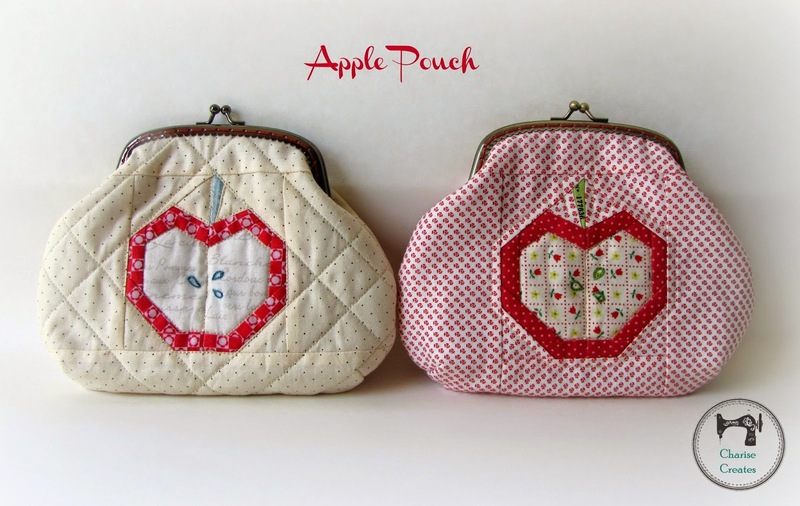 Pouches make a fun gift - filled with goodies of course! 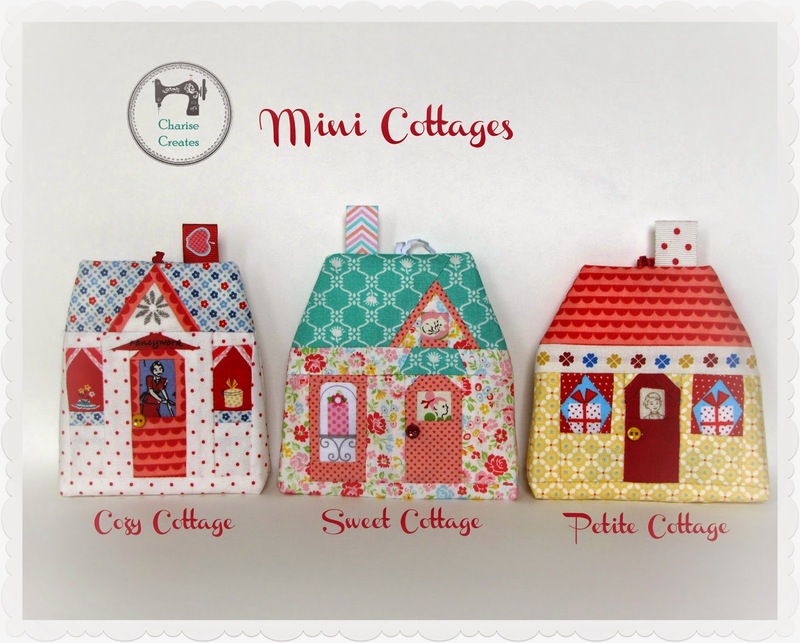 A frame pouch makes a fun gift as well. 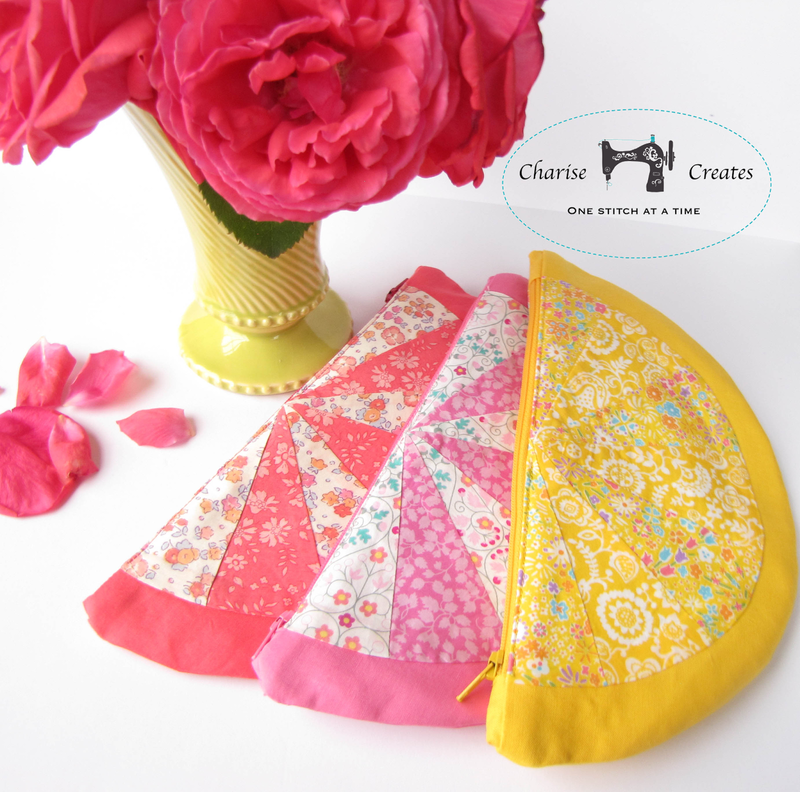 These sunny Citrus Pouches are the perfect size for a pencil pouch. 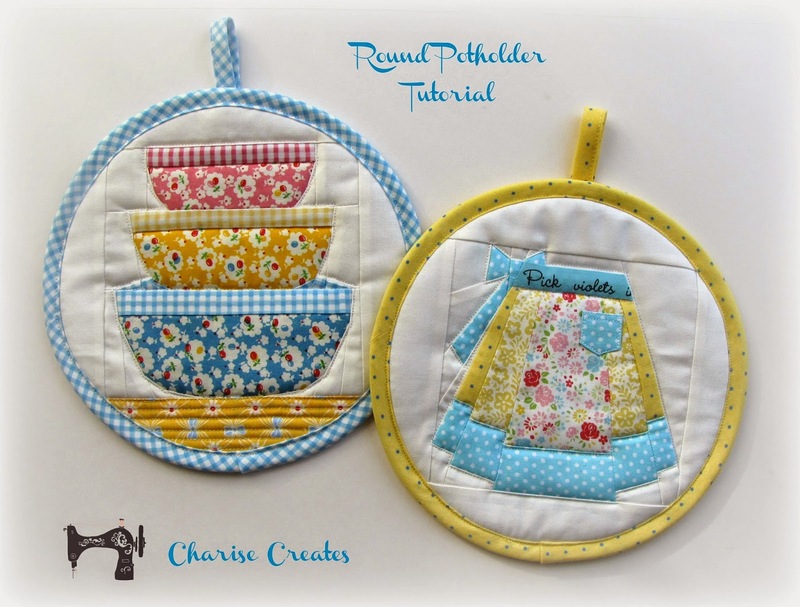 A set of fun coasters is always a wonderful gift! 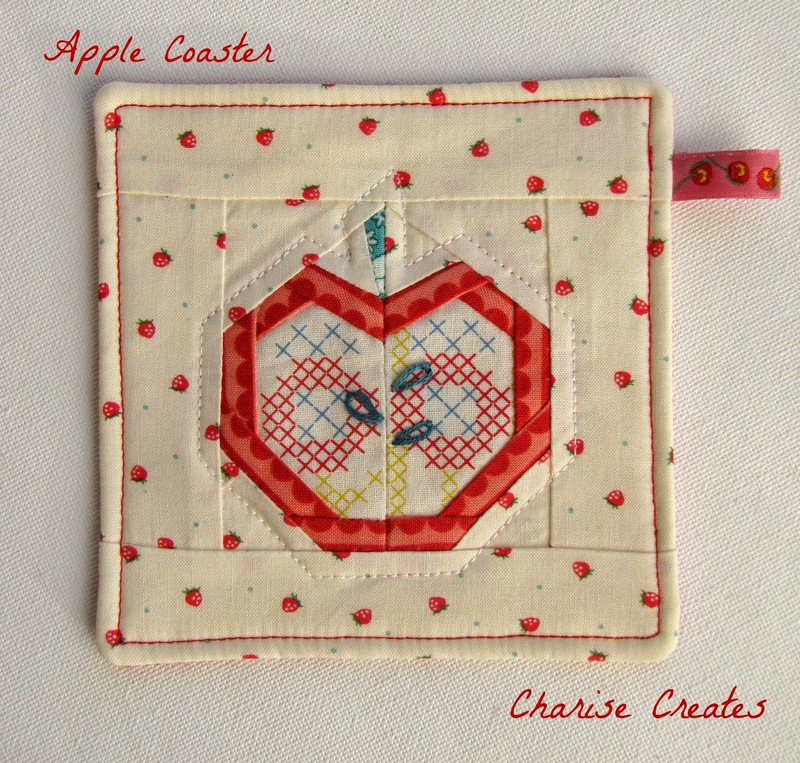 Especially when it is adorned with my free paper pieced apple design. 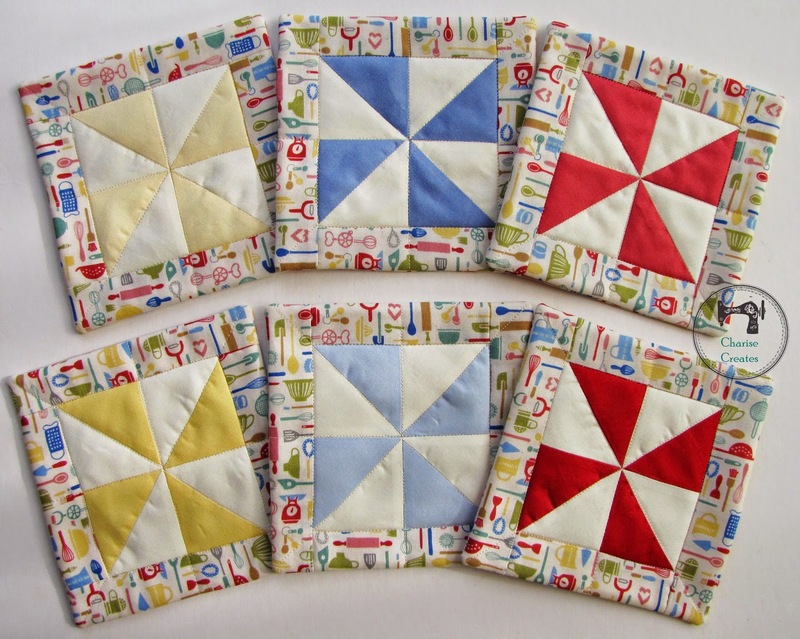 Or a perfect project to use up some scraps like my pinwheel coasters! 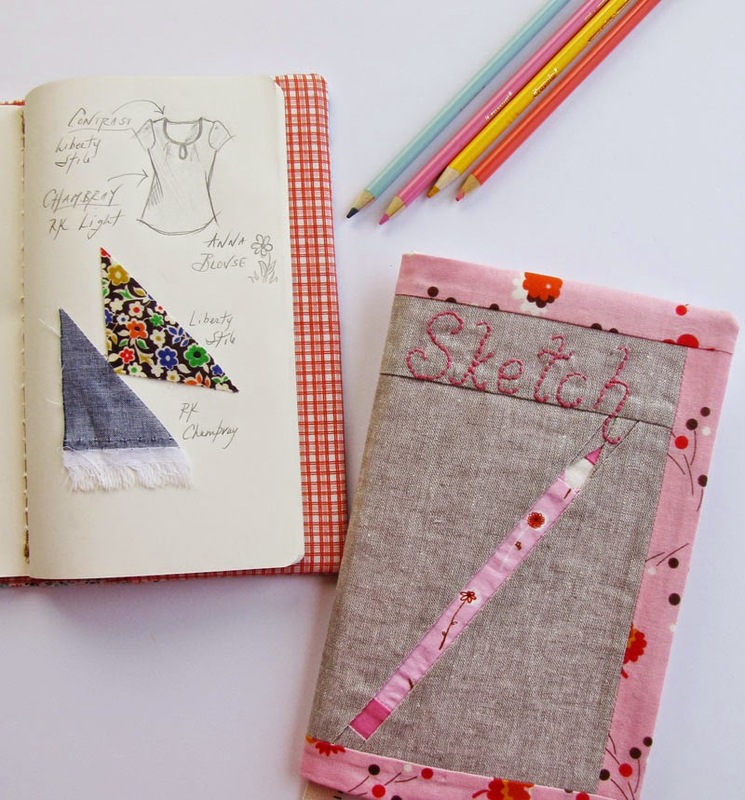 How about a Sketch Book Cover for your favorite artist? These are cute! Aside from showing your works to your readers, you also gave them some gift ideas for the holidays. Not only would people want to buy for themselves, but for their friends as well! How are they faring nowadays? Just remember to always post updates on your blog, so that people could find you much easier. Thanks for sharing!